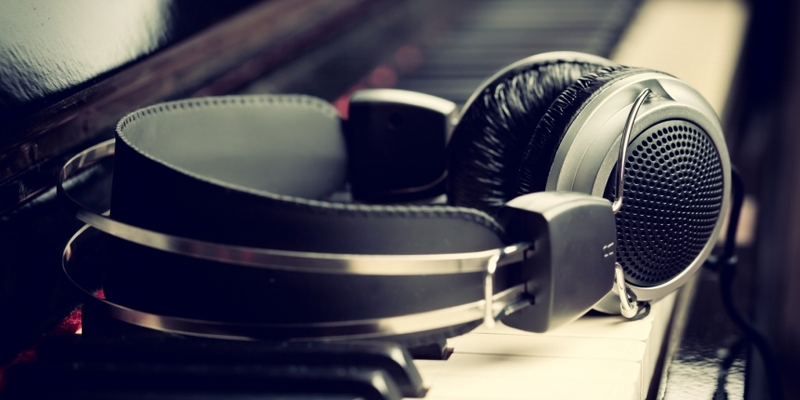 Decentralized music-sharing protocol Audius has raised $5.5 million in a Series A funding round led by General Catalyst and Lightspeed Capital the firm announced Wednesday. The project seeks to use a blockchain platform to help artists control the music they share, according to a press release. While a release date is not yet clear, the musician-owned platform would allow artists to publish their work and interact with fans, rather as platforms like SoundCloud operate today. However, Audius would provide artists with a greater degree of control over their intellectual property than existing systems do today, the release claims. The startup boasts advisers including BitTorrent chief architect Greg Hazel, Augur co-founder Jeremy Gardner and musician 3LAU, among others. 3LAU, who is notably headlining what’s been dubbed a blockchain music festival later this year, said in a statement that it is important for artists to be a part of running their content distributors. The platform was conceived by musician Ranidu Lankage and co-founders Roneil Rumburg and Forrest Browning, according to the release. Also participating in the investment round were Kleiner Perkins, 122West, Ascolta Ventures and Pantera Capital.